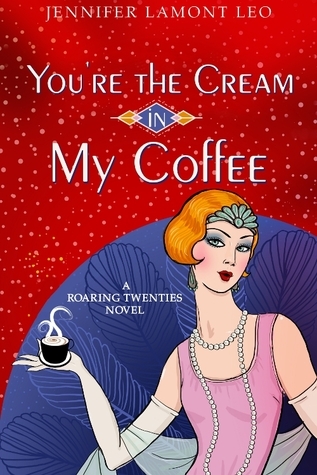 Some extra Cream for your Coffee: Goodreads Giveaway thru Oct. 20! Giveaway ends October 20, 2016. This was the first Pym book I ever read, and it got me hooked, back in the 1980s. Love her quiet English wit and observations on her characters’ small but interesting worlds. Reading her books makes me pay more attention to the details of my own quiet life, which occasionally teems with drama. So happy to see this new edition. Pretty cover!